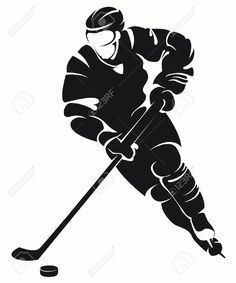 10:45AM to 11:45AM at Meachem Ice Rink. Congratulations to the following players on making a VYHA Travel Team for the 2019-2020 Season. Remaining coaches will be announced when decisions are made. 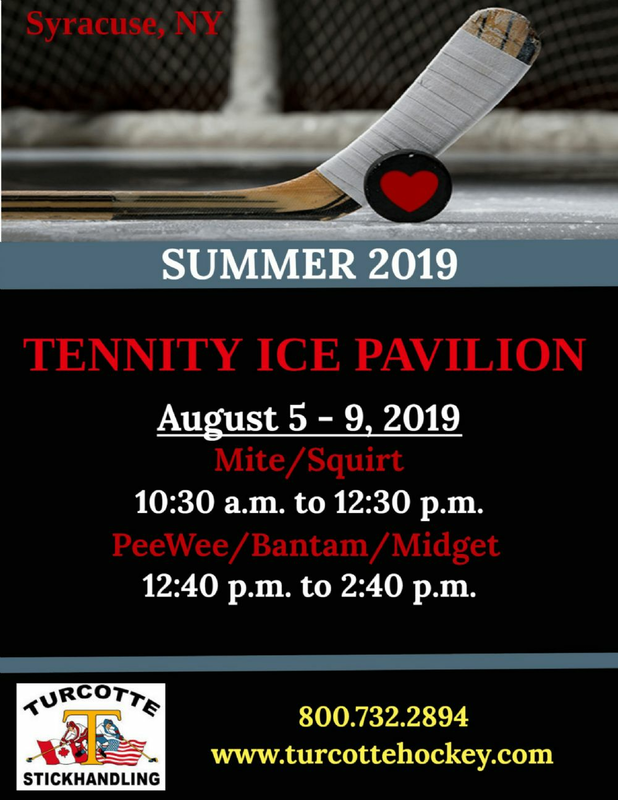 The Turcotte Stickhandling Hockey Camp will be coming to Syracuse this summer. This is a great opportunity for players to develop to their fullest potential and let them experience the fun of learning different stickhandling moves. 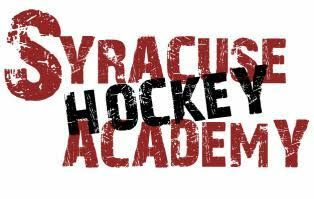 The camp will be held at Syracuse University / Tennity Ice Pavilion. Cost for tryouts is $40.00. Goalies are FREE. We will be posting additional Travel team tryouts as we get them scheduled. Official season starts last weekend in September and goes through mid/end of March, most teams skate some over the summer and once a week minimum in September - additional cost for pre-season ice. Valley will have the following Travel Teams for the 2019/2020 season. Tryout dates for these teams will be announced in the coming weeks.